Buying someone a light bulb as a holiday gift may sound a bit odd but what if the light bulb is an LED? Consider from this point of view. LED bulbs are one such gift that’s not actually seasonal and will keep on giving you the benefits for years. Not only they will save your loved one’s hard earned money, but also LED bulbs will illuminate their life with an out of the world brightness round the year. Here are some more reasons that are going to convince you that LED bulbs make the perfect gifting option. There’s nothing more convincing than this. 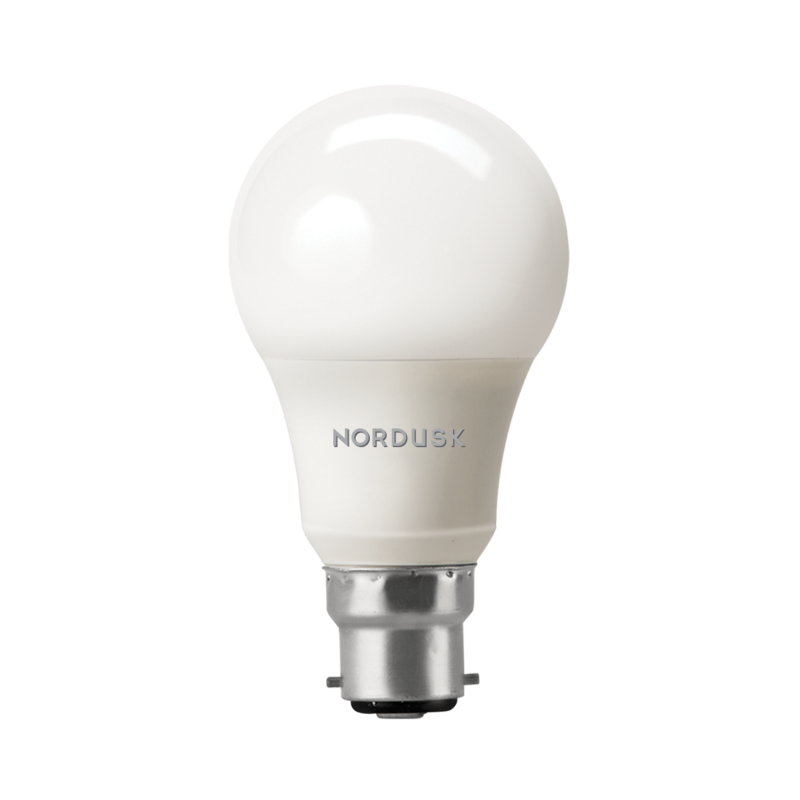 A standard LED bulb lasts 50,000 hours or more. It saves the replacement costs and quite obviously, it will keep you reminding of the person who has made such an awesome gift. Also, it results in lower maintenance costs, thus saving your money in the long run. What else can be a more sustainable gift than this? LEDs consume significantly lower amount of power and at the same time have lesser impact on the environment. Don’t you think, such a gift is making a positive impact on the health of your loved one? In terms of both luminous efficacy and the useful lumens, LED lights are way better than the incandescent and traditional CFL lights. Thus, when you are making LED light as a holiday gift, you are doing your part to the environment as well as giving away a healthy gift to your loved one. Safety is perhaps the most often overlooked advantage when it comes to LED lighting. Most of the time we ignore the number one hazard of lighting, which is the emission of excessive heat. On the contrary, LEDs emit almost no heat while traditional bulbs like incandescent convert more than 90% of the total energy used to power them directly into heat. And, excessive heating might cause accidents at times. While LEDs significantly reduces such risks as they don’t consume heat, even after giving an exceptional brightness. No wonder, a Led bulb as a gift make a safe lighting option that anything else. With a wide variety of LED bulbs available in the market, there are plenty of gifting options at your access. You can even choose to offer an emergency Light Bank from Nordusk as a gift to your loved ones.